Maybe the most influential game of the last few years is Dominion. It’s made a TON of money and spawned a ton of similar games. 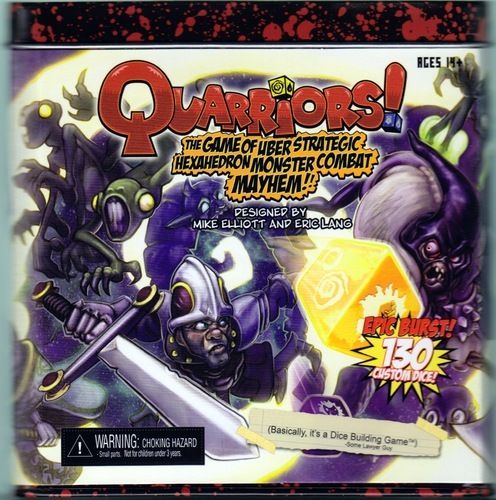 WizKids’ Quarriors is one of the more unique “copycats” to emerge from the pack. A few weeks back I was sent a review copy of the indie game Walls Of Light, designed by Jesse Catron (designer of the Kickstarter project Salmon Run! 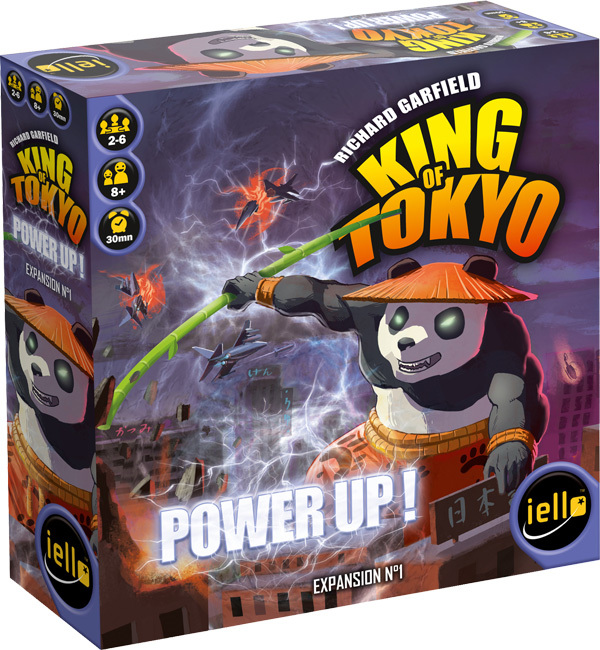 ), and during last week’s game night I had the chance to pull it out and give it a go. So here’s what I thought about the game! The Game Concept and Theme – The back story for the game is quite endearing: Players take on the role of master craftsmen who have been commissioned to restore the stained glass windows of an ancient cathedral to their former glory following years of neglect. The Game Components – This is where the game falls short for me. 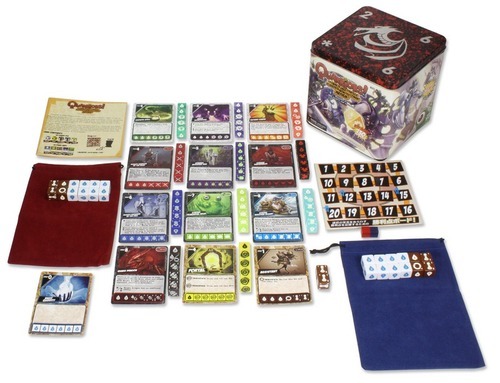 To be fair, the game is independently published and the components themselves are manufactured through TheGameCrafter.com, so many of the pieces are not custom designed for the game. 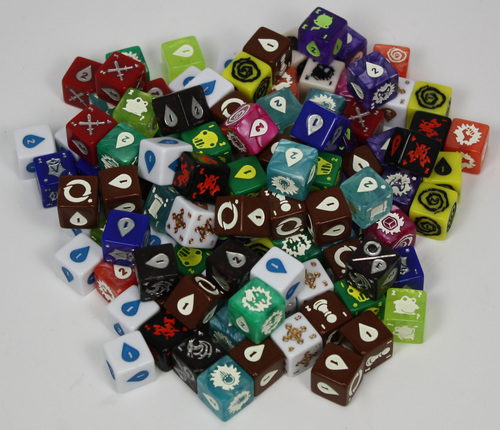 The boards are custom printed, but they are designed to work with generic game pieces. So while I appreciate the creativity of the game design, some of the mechanics don’t quite perform up to expectations. The Setup – There are 6 “window” boards; each one has 2 sides with different arrangements of “panes.” Most of the panes are blank but a few have a color or a special ability filled in already. There are two score keeper boards that are placed in the middle of the table, and the six windows are placed 3 on each side of the score keeper boards and assigned a number 1-6. Each player is assigned (or chooses) a color, red, blue, or yellow (note they are all primary colors). They then get a handful of their color’s “winks” (yes these are translucent, generic “tiddly-winks”), which we all immediately agreed to call panes instead of winks, and the game begins. 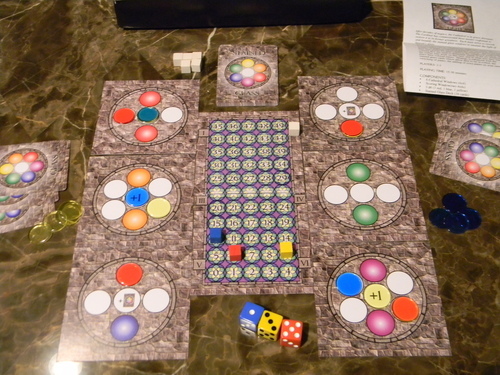 Game Play – The player turn starts with the role of three d6, one of each player’s color. The player can then place one of their panes on a blank spot on a window that corresponds to a number rolled on any one of the dice. If there are colors that are already in place on the window that matches the number rolled on the die matching that player’s color, the player may choose to place on top of another color to create a secondary color. 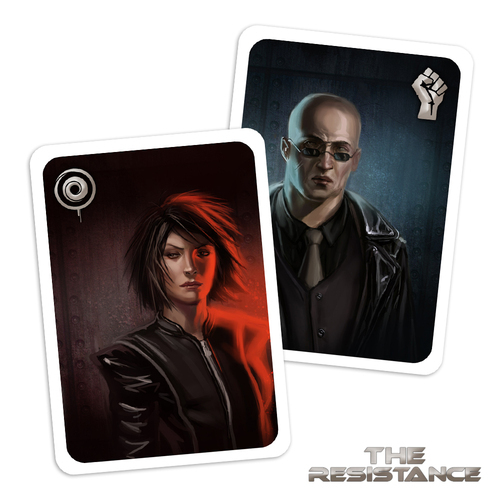 The players can choose to also play a card from their hand that will let them swap panes, or change a number that was rolled, or re-roll etc. Scoring – When a window no longer has any blank panes, the window is scored; whichever player placed the last pane gets a bonus for doing so, which gives them extra points for each different color on the window. Then each player scores points for each of their own panes on the window (this is why players would have reason to cover up other colors). Once a window is scored it gets flipped and marked complete; it can be played on and scored multiple times, but once all six have been scored at least once the game is over. I think it was a very light weight game with a great concept, but there were a few things I felt could have been executed better. The winks, when placed on top of another color didn’t necessarily make the secondary color we were expecting (according to our remembrance of Kindergarten art class), which made it necessary to keep track or move them to see what colors should be represented in that particular spot of the window. 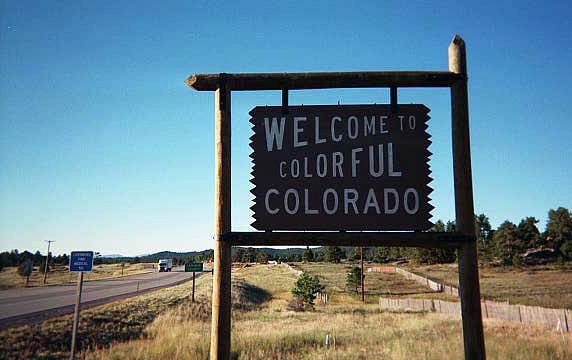 This is also not a game for the color blind. (Oddly enough, two of my gaming friends, including my co-blogger, are.) There was also some dispute at the table over the colors printed on the boards. The blue looked purplish without another printed purple spot face up somewhere to contrast it. Again, I think the concepts were sound and original, but I think the game suffered in these areas from the “generic” nature of its manufacturing. In terms of game play, after the first turn we took off and started to create our own strategies, which got more interesting the more we started invading and covering each others colors to keep them from scoring. To me that’s where the fun in games like this comes in: Figuring out what your opponents are doing, and then reaching for your monkey wrench—there are plenty of opportunities for that. The biggest complaint I had in the game was that you could continue to flip and score windows continuously, which caused great ambiguity with the end game. Eventually I found we were doing the math to try and figure out when to put the second-to-last pane down to let the next person complete the window, ending the game. It did allow for players who might have been way behind for most of the game to creatively place their panes to make a last minute run and have a shot at winning (which I did successfully) but I felt like we really could have kept the game going indefinitely. 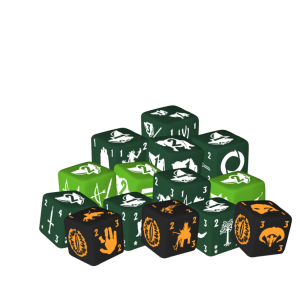 Overall – If you can get past some of the tactile elements and maybe add a house rule concerning the end game, it’s a fun little dice roller. We’re excited to see what else Jesse has in store for us with the coming release of Salmon Run! Stay tuned for our interview with Jesse coming soon!